30 young people from all over Europe are invited to learn how to organise events, attracting and collaborating with local people and actively participate in social life of community. Minorities, people with migrant background usually face the feeling of being disinegrated: they know how difficult to find friends, get empowerment and actively participate in local community life. However successful integration is a two-way process of mutual accommodation between disintegrated groups and their local society. And in order to ensure this successful integration at least from one side we need to empower people who feel disintegrated to take initiative in this process! Gather 30 young people, those who face obstacles in the process of integration and those who would like to provide peer support, and using tools of non-formal education empower them to participate in social life of their comunities and collaborate with local people through event organization, thus ensuring the successful integration process. 1. Experience national and multicultural dialogue. 2. Share their experience of integration/socialization and get support from peers. 4. Practice it by organizing various creative events for peers and local community in Croatia. 5. Create and plan how to organize their own events in their home countries. Highly motivated and willing to actively participate during the whole exchange and follow-up phase. 1. Check if you correspond to participants’ profile. I want to be an EventBee! 1. 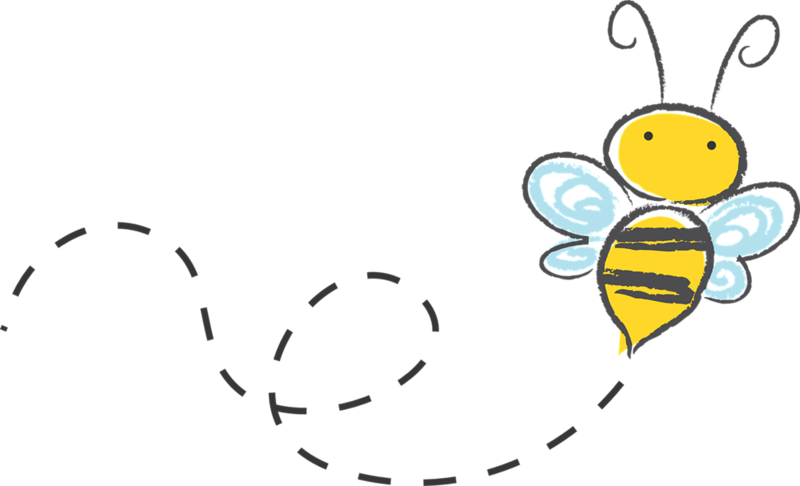 There is no participation fee for ‘Event Bees’ youth exchange. 2. Venue & Food will be provided. 3. Travel expenses will be reimbursed to all participants according to travel limits. Croatia and Hungary – 180EUR; Czech Republic and Latvia – 275EUR; Finland – 360EUR. If you need help, have questions or need further information please contact partner organisation in your country or host organisation “Life Potential” in Croatia!